Andrew continues to build his portfolio with a focus on merging his love for classic photo-journalism, commercial and wedding photography. His desire is to implement an element of each genre into the other, no matter the subject content. Andrew primarily shoots his subjects on film, where he feels the deepest connection and passion towards the image. 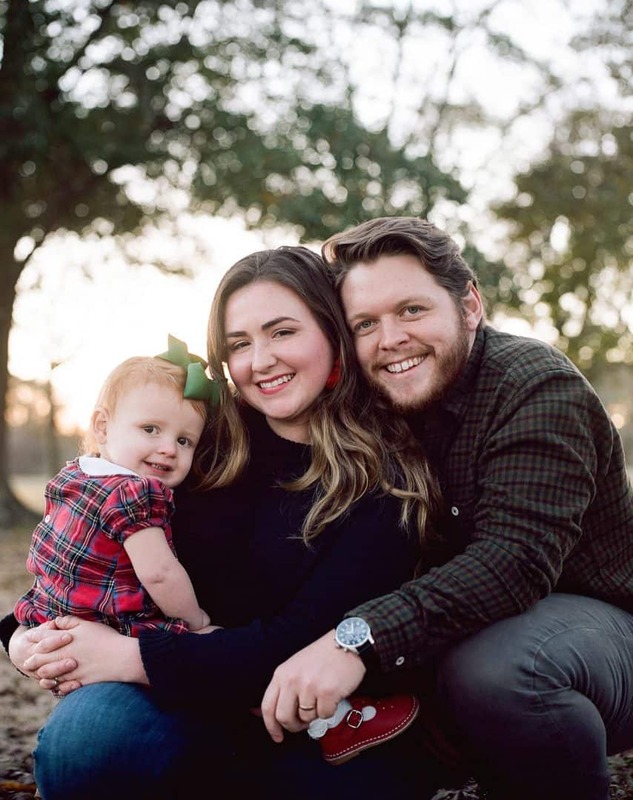 Andrew lives with his wife and daughter in the heart of the Historic Fondren District in Jackson, Mississippi.